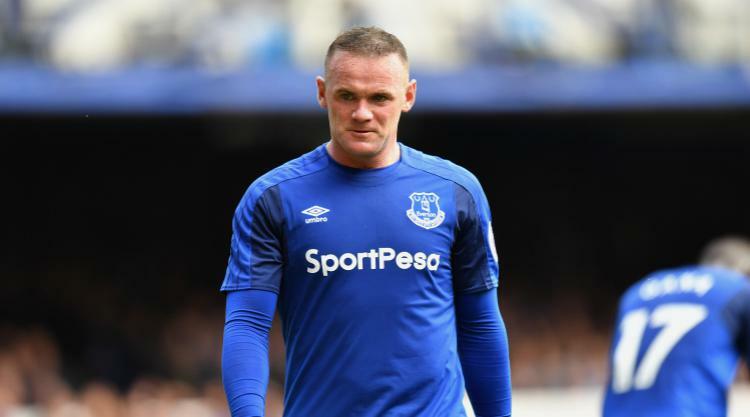 Wayne Rooney is set for talks with manager Ronald Koeman when Everton return to training next week after the striker was charged with drink-driving. Players not on international duty are scheduled to be back at the club’s Finch Farm training complex on Tuesday after a few days’ break. Press Association Sport understands the Toffees boss will speak to the 31-year-old at that point about his arrest in the early hours of Friday and pending court appearance. Koeman has been impressed with Rooney’s attitude since he re-signed for the club from Manchester United in July after a 13-year absence and the former England captain is known to have already had a positive effect in the dressing room. However, that is unlikely to protect him from a dressing down from Koeman. Another player who should be expecting a call into the manager’s office is Ross Barkley. The 23-year-old, currently sidelined after a grade three hamstring tear which is likely to keep him out until well into next month, pulled out of a Â£35million move to Chelsea at the last minute on deadline day. Barkley is in the final year of his contract and after refusing the offer of a lucrative new deal at the end of last season, Koeman decided the midfielder had to be sold. After various accounts of what transpired were published, Barkley took to Twitter on Saturday to state: “Contrary to a number of reports in the press, I did not undertake a medical with any club at any point. However, Barkley’s decision to back out of a deal and his reasons for doing so came as a complete surprise to Everton, Press Association Sport understands. As far as the Merseysiders were concerned all that was required to finalise the move was for the midfielder to complete a medical – which they thought was the only reason why he had travelled to London – as the transfer fee and player’s personal terms with Chelsea had already been agreed. It is understood privately the club viewed Barkley’s choice of language in his Twitter postings as “interesting” and there has also been surprise expressed at reports suggesting the club refused to do business with Tottenham, who were also interested in the player. It is believed conversations had been held with Spurs officials over a move to White Hart Lane but with no bid forthcoming there was no actual business to be done. Is 2013-14 The Season Luton Finally Reach The Promised Land?